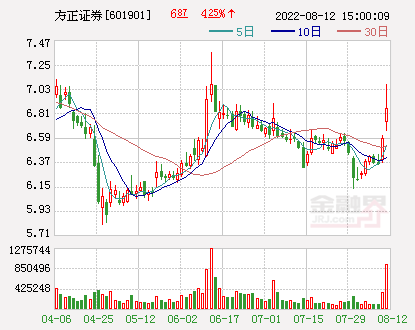 1comment 2019-04-15 06:52:59 source:Financial sector website This stock has a leading edge! 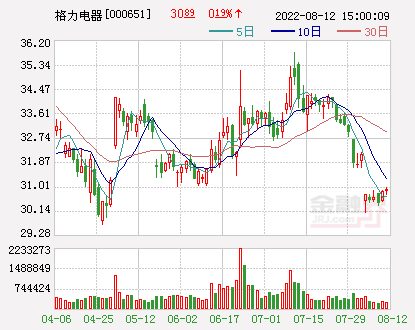 Founder Securities pointed out that from the overall perspective of the first quarter, the sales growth of the excavator exceeded the market expectations at the beginning of the year. 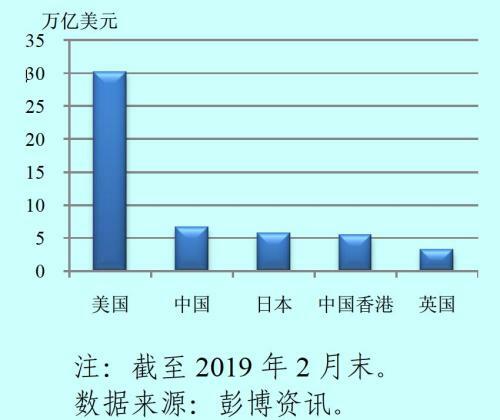 Sany Heavy Industry(Quotes600031,Medical stockThe latest announcement, 100% to 120% in the first quarter, 133.5% to 153.6% after the deduction, including: infrastructure demand, national environmental strengthening, equipment renewal demand growth, artificial substitution effect, etc. 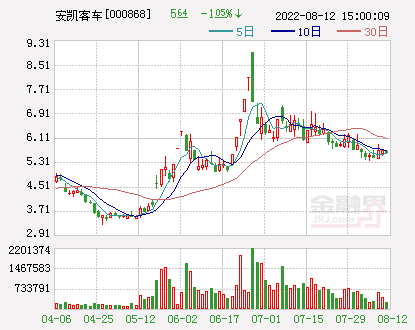 Multiple factors, engineeringMachinery IndustryMaintain high growth.Xugong Machinery(Quotes000425,Medical stockIt also announced that it will increase 83% to 121% in the first quarter. 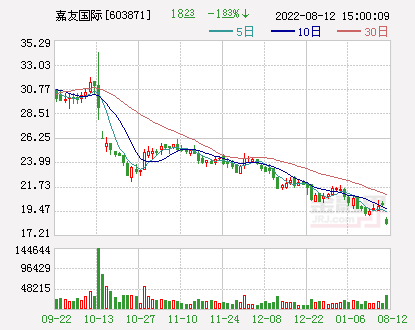 PreviousZoomlion(Quotes000157,Medical stock) The first quarterly report has been announced to increase by 126%-179%. 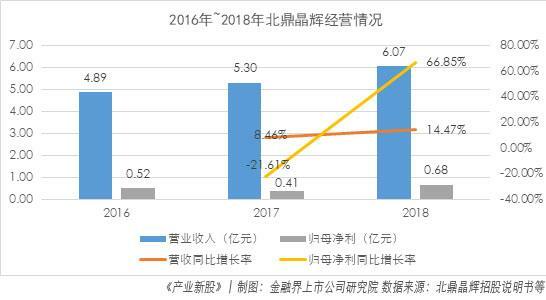 Founder Securities(Quotes601901,Medical stock) pointed out that from the overall perspective of the first quarter, the sales growth of excavators exceeded market expectations at the beginning of the year. DomesticMacroeconomicsUnder the premise of a steady slowdown in growth, leading enterprises in construction machinery are still expected to maintain rapid growth in net profit in 2019, including: the need to upgrade and maintain the sustainability of growth; the continued growth of exports, especially the proportion of exports of leading enterprises is significantly higher than that of exports. 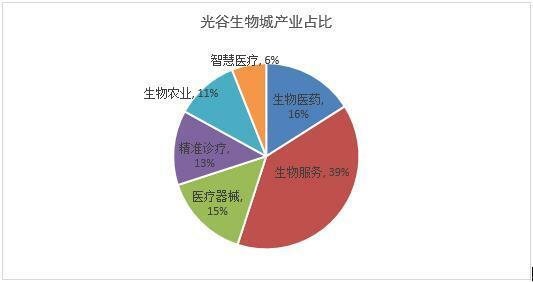 Proportion; leading enterprises benefit from report repair, industry competition pattern optimization, and huge profitability. In addition to the pre-increted faucet, other companies includeHengli Hydraulic(Quotes601100,Medical stock),Eddie Precision(Quotes603638,Medical stock)Wait. [Numbers] Another wave of reductions in the tide: nearly 700 companies reduced their holdings of 170 billion daily 23 announcements! 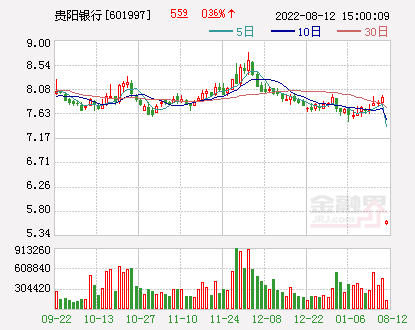 Vision China's market value evaporated 3.7 billion in two days. It was rated 130 times by 32 brokers. 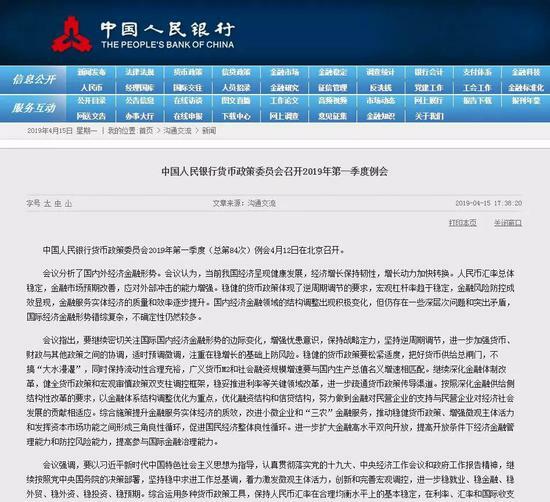 The central bank's monetary policy committee opened a regular meeting, such as "severe challenges"
Rachael's wide-spreading fee has not increased, and the main business has been deterred. 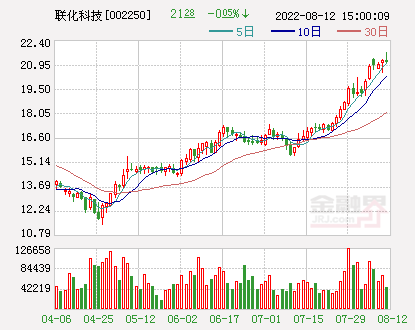 The net outflow of funds from the north to the top of the record reached the third highest in history, but continued to increase the holding of an industry and 19 shares. Last year, the huge loss of 3.5 billion two years lost 7.6 billion! 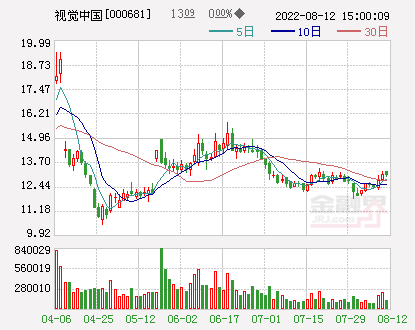 The leading company in the industry, Salt Lake, faces a "capped star"
Guiyang Bank: Realized a net profit of 5.137 billion yuan in 2018. 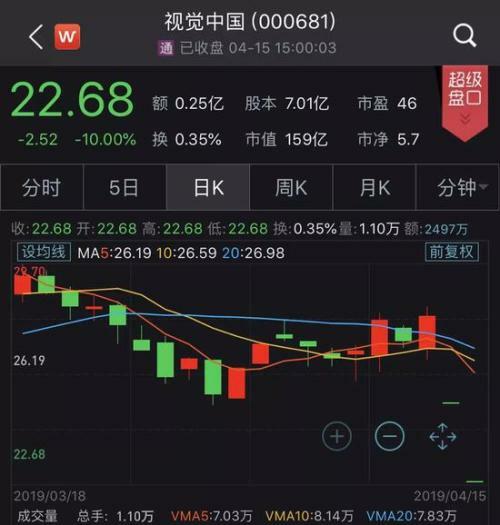 The deputy governor of the central bank once again supported the A-shares: it is showing signs of bottoming and recovery. What is the difference this time? Brokers' first-quarter results turned over, and the company's board boosted the sector's expectations. Daoda Investment: The pressure above 3200 points appears to be adjusted and then enters the battle state. 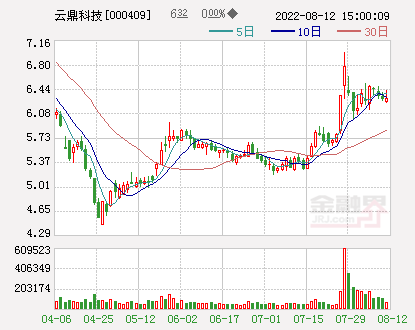 Gree Electric's shareholding transfer is behind multiple consortiums, and Hopu said that he is still collecting intentions. 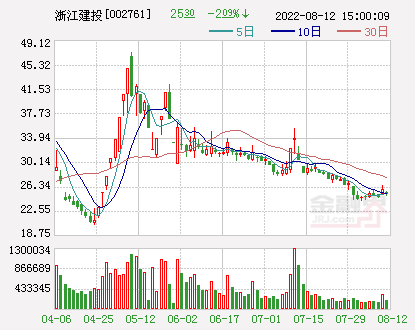 Vision China's valuation has been lowered overnight. 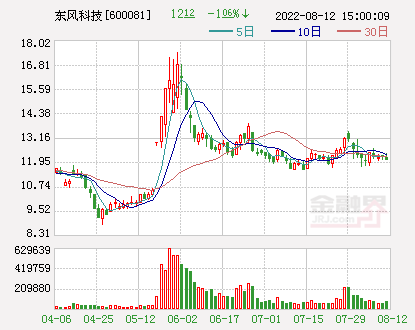 Bank of China is expected to have two down limits. The two cities' gains narrowed, and the GEM stocks turned green. 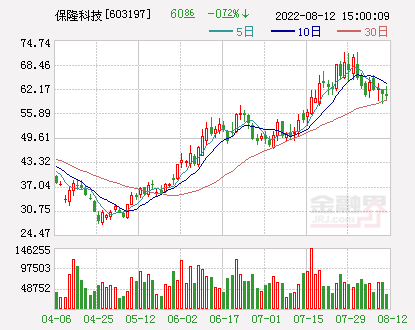 Guotai Junan: The end of the credit comes when will the profit bottom come? Where is the opportunity? 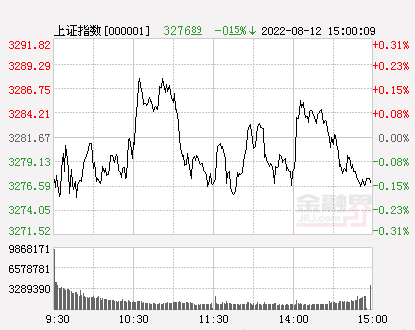 A-share headline: The deputy governor of the central bank said that the stock market showed signs of recovery. 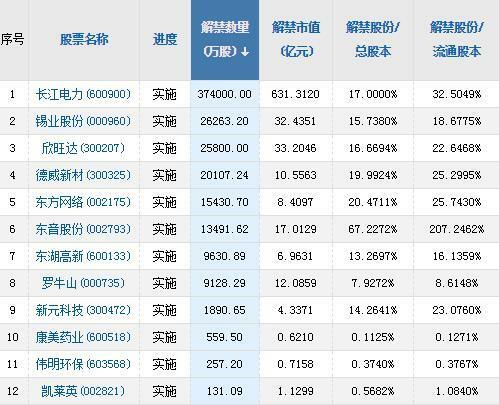 The market value of the lifting of the ban was over 150 billion this week. 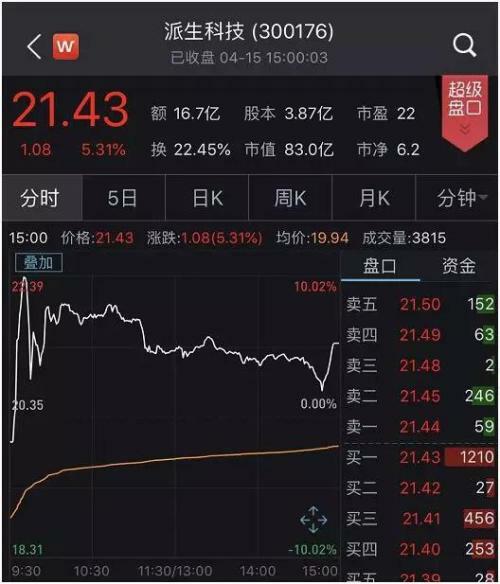 Yu Zhiwei, vice president of Taihe Group, lost the company and said that legal aid can be provided when necessary. 4 new shares will be purchased this week. 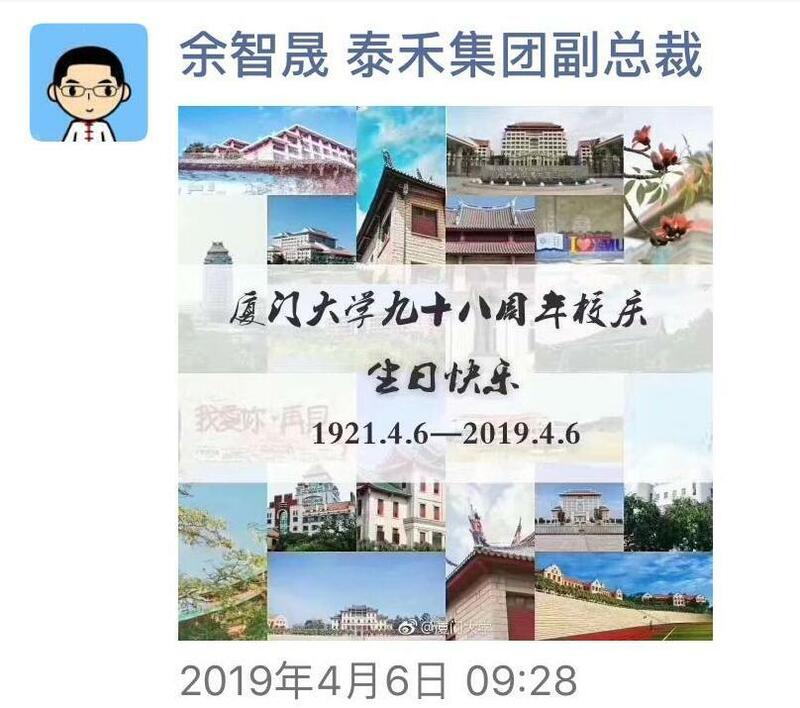 Hongta Securities and Yuanli Technology will start on April 18th. A new generation of dynamic vision processor is available. The energy efficiency of computing is increased by 1000 times. These two sections can start to bottom out! The “Belt and Road” Summit is about to be held. 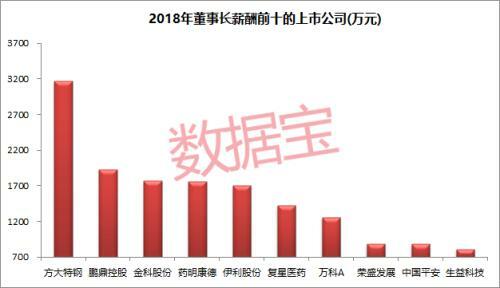 Beidou is expected to cover the global market in 2020. 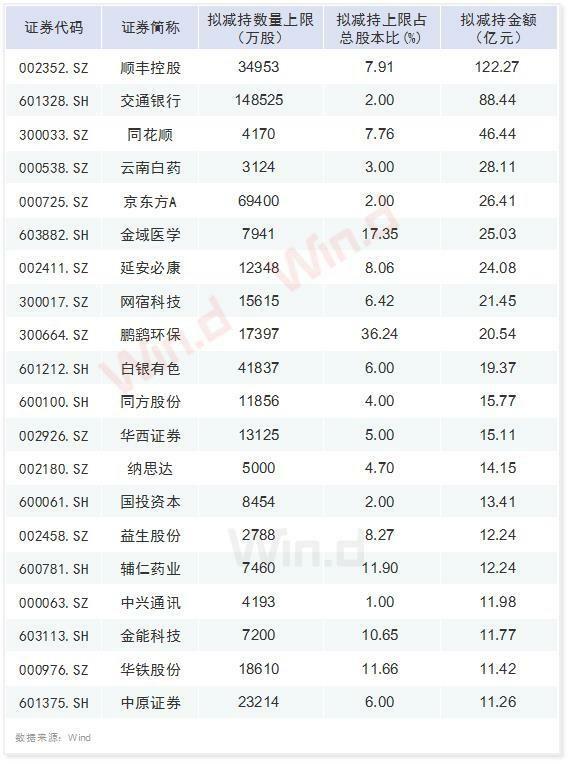 The number of companies in the company has increased to 72! Which provinces and cities are leading, which brokers sponsor the most? 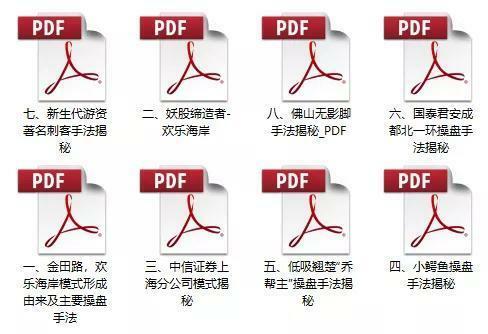 "Xiong'an New District Construction and Building Materials Guide" was released. 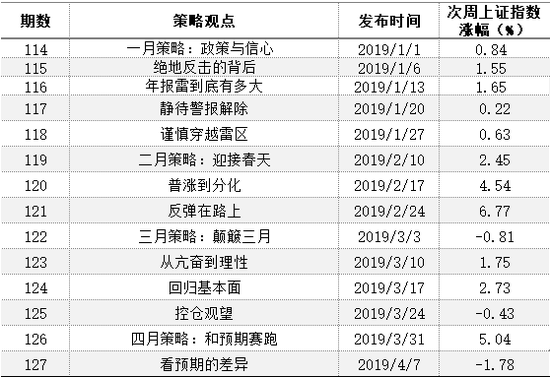 A number of listed companies were selected. 6 The heavy new property market is now implemented. The newly-developed property market has been poured. 1 The heavy new property market is now implemented. The newly-developed property market has been poured. 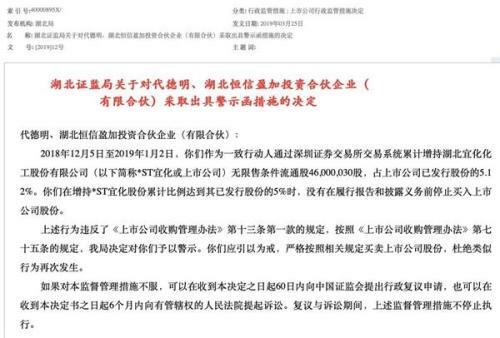 8 Liu Qiangdong: Cancellation of the basic salary of the delivery staff is not to lower the salary. 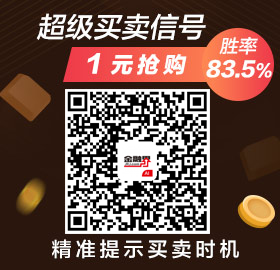 1 100 billion new products are coming! 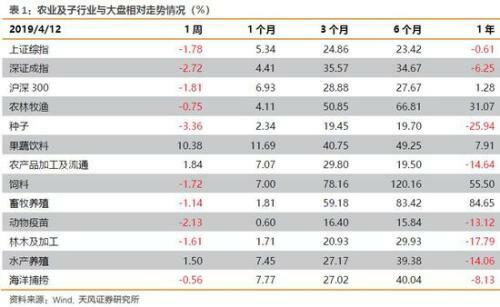 This type of fund is very hot this year. 5 Trump once again "bombed" the Federal Reserve "terrorist data"
10 Monetary fund yield fell below 2.5%. 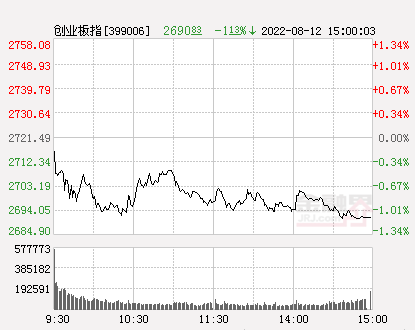 Naughty Tianzun: Black Monday is high? 1? Flying knife late comment 4/15: The market fell below the 10th line! 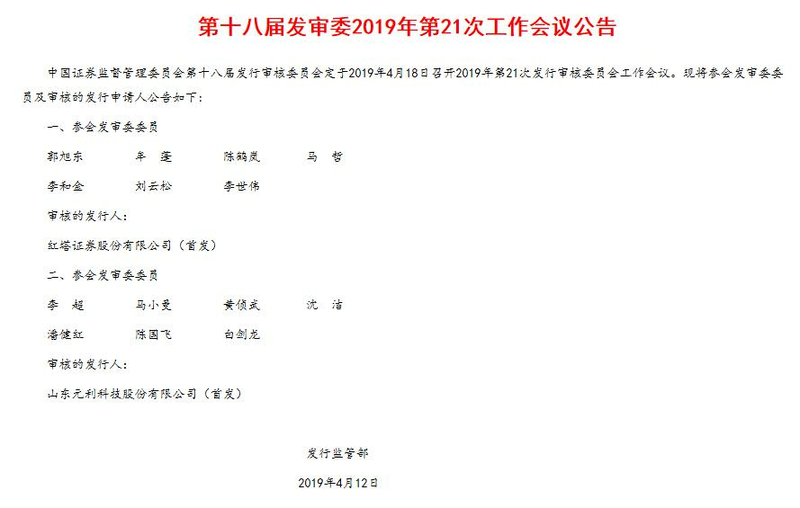 Can you pull out the Zhongyang line today? This point determines whether the daily adjustment is over.